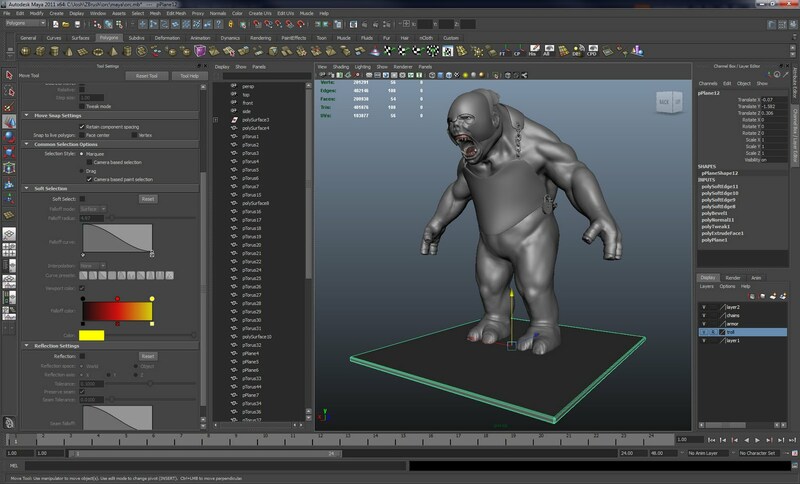 Ok, normally you'll hear me go on and on for hours about how "If Maya were an actual human I'd punch him in the face." Or list the reasons why being chained to a fence post and molested by porcupines is actually better than the Maya experience. But sometimes, just sometimes they get it right. 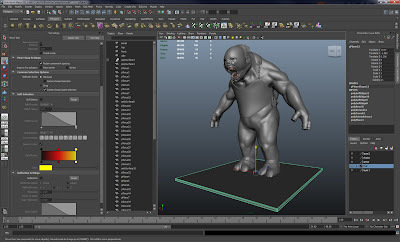 The new Maya 2011 user interface is absolutely stunning. Now if it just had some modeling tools...boy we'd really have something here.